The whole of September was hectic for me – I had things to do for the Miss World Malaysia 2009 pageant, jobs to rush at work, blog posts to write, food reviews to attend and my October StarMetro column to complete. I didn’t see this coming, which was why I agreed to go to Bangkok for a supposed getaway. Had to postpone my flight because of a forum, so the trip felt short, and rushed. rif and I flew to Bangkok at 8.30pm, and by the time we left Suvarnabhumi Airport, it was almost 11pm. It was a hectic day for me, and I didn’t have time to eat breakfast, lunch or dinner. Slept throughout the flight to Bangkok and by the time we got to Suk 11, I was famished. 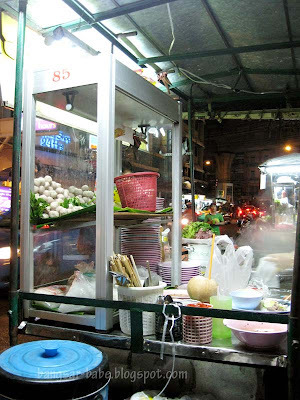 Along Sukhumvit 11, there are a few stalls by the roadside selling noodles and skewered food. A lot of people were crowding over this particular beef noodle stall (opposite Grand Business Inn), so we joined the crowd. Thai beef noodles have a darker and stronger broth compared to the Vietnamese Pho. You eat the noodles by adding the various condiments (chilli powder, chilli and vinegar, peanut powder and sugar) provided. Good thing is, you can add as much or as little as you like. 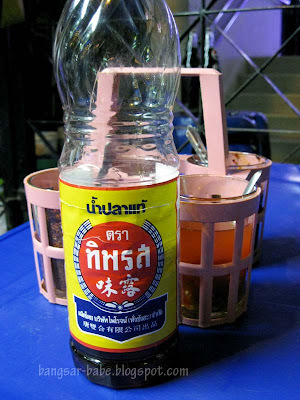 The customary thing to add is the nam pla (fish sauce) – it really adds “oomph” to the noodles. Eat the noodles with the crunchy beansprouts, basil and mint leaves provided. They give the noodles a crisp texture and fragrance. A bowl costs 30 baht, and it is quite small (at least for me). 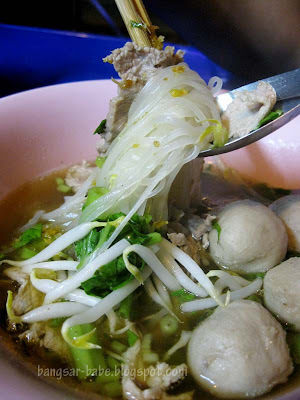 If you have a hearty appetite, you can get a large bowl for 40 baht. 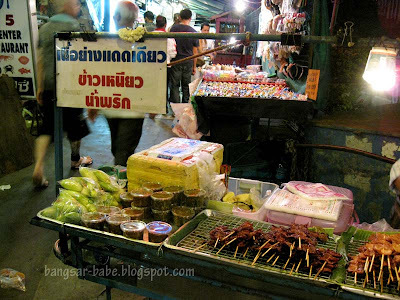 As you walk along Sukhumvit Road and you will find many vendors peddling their goods. If you asked me, I’d say forget buying those good, as you can get cheaper, nicer and better ones from Chatuchak Market and Platinum Mall. The vendors there hike up the prices, so you’re paying about 60-70% more than what you can get from shopping malls. I tried the pork skewer (10 baht), and didn’t think it tasted that great. It tasted slightly sweetish with a strong hint of smokey flavour. When we were walking back to Suk 11, I saw this couple eating a very fragrant and delicious looking red pork curry, and fell for the tourist trap. 0_o I decided to try a bowl (130 baht), which tasted quite good but the portion was terribly small. Verdict: Sweet, salty, tangy, spicy and peppery – all my favourite flavours in one bowl. What’s not to like? Stay tuned for more of Bangkok. I’m trying my best to sort out my backlogs, and juggling with my day job at the same time! 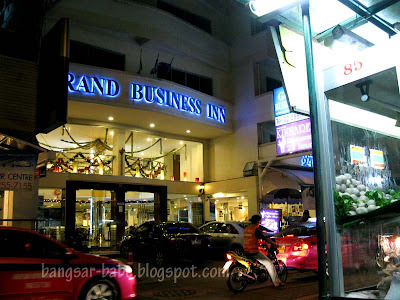 130 baht mistake is ok la..
remind me of my 2k baht tourist trap when u nxt c me..
Definitely u r back. I heart BKK also…. 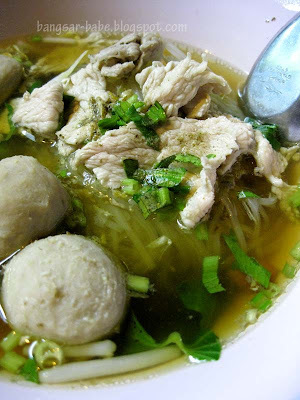 So miss BKK especially their noodle soup. 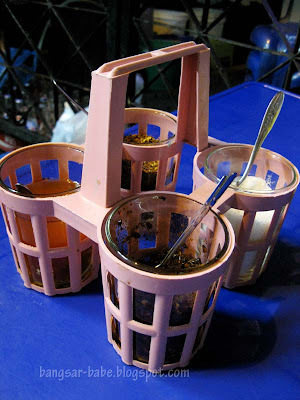 Am big big fan of fish sauce and usually I buy a few bottles home. 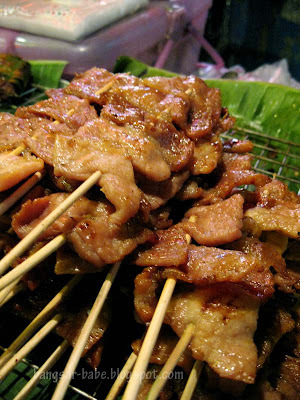 Yummy pork skewers…ahh..so miss BKK!! 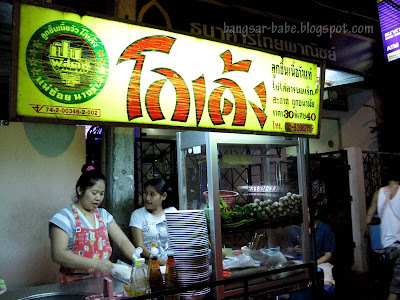 Love love the noodle soup… practically any street corner's version in BKK is a revelation! Wow, just reading about all the things happening at the same time makes me wheezy and exhausted! Hope you're resting up well! Thai food "same, same but different" from the KL version. I miss the noodles presented as I enjoyed the broth and can avoid the sugar and too much of everything which I am sure have a lot of fans. Apart from the broth, the Beef noodle Soup sounds alot like Pho to me. When my dad was posted there for 3 Years, I my mum and sis joined him. We had Pho quite often there – it had the exact same ingredients, and the exact same condiments as the Thai beef noodles. 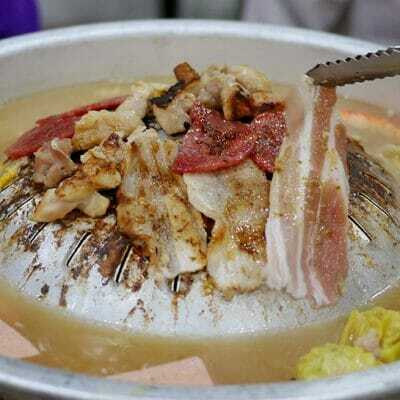 How would u describe the broth, flavour wise? ps – Well done on the pagent!! worldwindows – I agree on the "same, but different" food! 550ml – Rested well…trying to get back on track now! 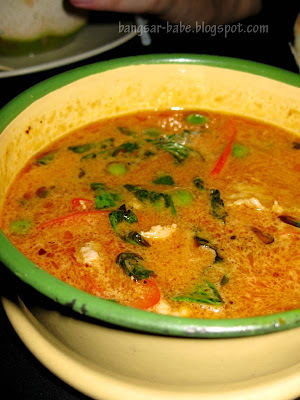 Pea – I miss the noodle soup too…gah!